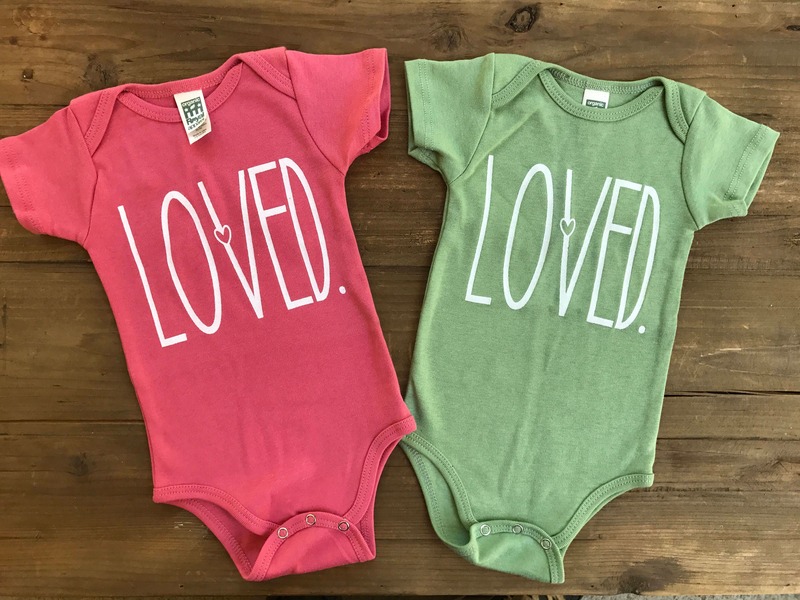 They are printed using water soluble, eco-friendly inks on 100% Organic cotton bodysuit/onesies. Wholesale Prices Available for your Yoga Studio or Boutique. Custom orders available. Designs can be printed in almost all colors. I'd love to hear from you, just send me a note. I accept payments via Paypal, as well as all major credit cards. -> Items typically ship 1 to 2 weeks from the date the order is placed. If you need your order to be shipped out quicker, please message me and I will try my best to get it shipped ASAP. -> All domestic US shipping is carried out by the US Postal Service (USPS). Shipping within the US includes USPS tracking. Your choice of USPS First Class, Priority Mail, or Priority Express are available at checkout. -> International shipping is tracked by the US Postal Service under US domain only, the receiving country does not always track the package once it reaches their domain. If you should require additional international tracking for your package, please notify me; this will require purchasing a shipping upgrade. IMPORTANT: We LOVE our international customers and love to ship to you all! However, we ask that you familiarize yourself with your country's custom policies. -> Once an order shows as being 'Delivered' by USPS, I cannot be held accountable for the item. Please ensure that your mailbox is secure to avoid situations where packages may be stolen or lost from your mailbox. -> Contact me if you would like to add insurance or expedited delivery to your order; this will result in additional charges. If you are not satisfied with your product for any reason, please contact me upon receipt of the product. I will merit exchanges & returns within 2 weeks from date of delivery, as per USPS tracking info. I will exchange or issue a refund upon my receipt of the returned product. Furthermore, I will not accept worn items; please only return/exchange unworn items. Please be sure to send me a message before sending the product back to me so that I am aware that it is on it's way and that you meet refund/exchange policy criteria. There are NO REFUNDS on custom orders; please be sure to request exactly what you want when you are placing a custom order.